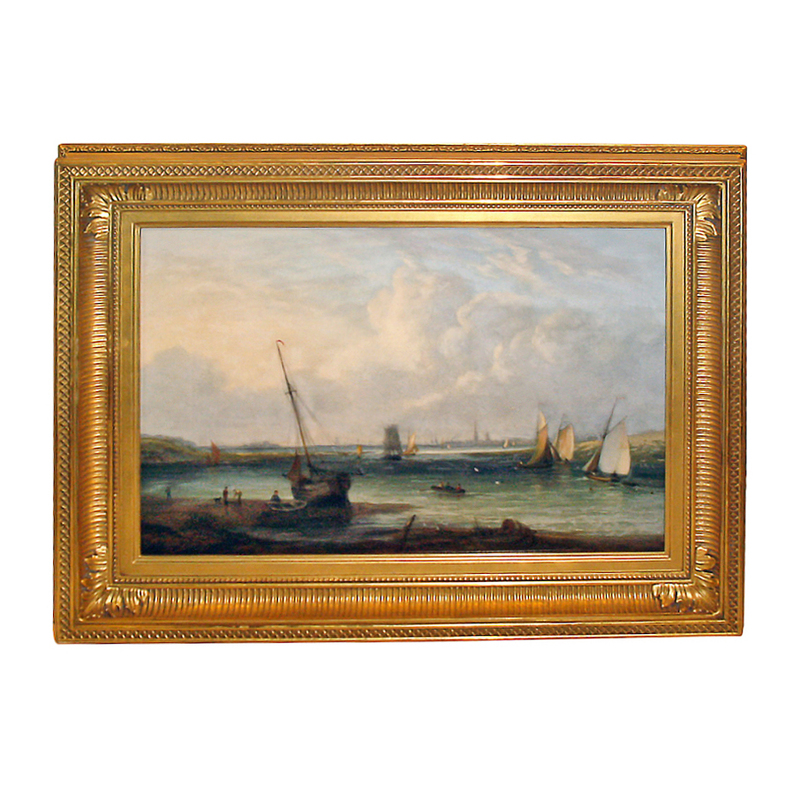 ESTUARY AT HARWICH, BRITISH SCHOOL, 19TH C.
Harwich, England the height of maritime activity in the nineteenth century. CONDITION: Some craquelure. In a period carved gilt on wood frame.